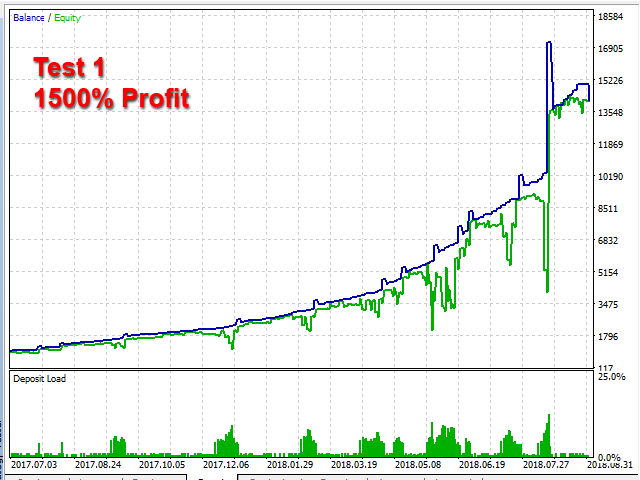 Smart Robot MT5 is an Expert Advisor based on Scalping, Elliot Waves and with filters such as RSI, Stochastic that managed and decided with robot smartly. Large number of inputs and settings are tested and optimized and embedded in the program thus inputs are limited and very simple. 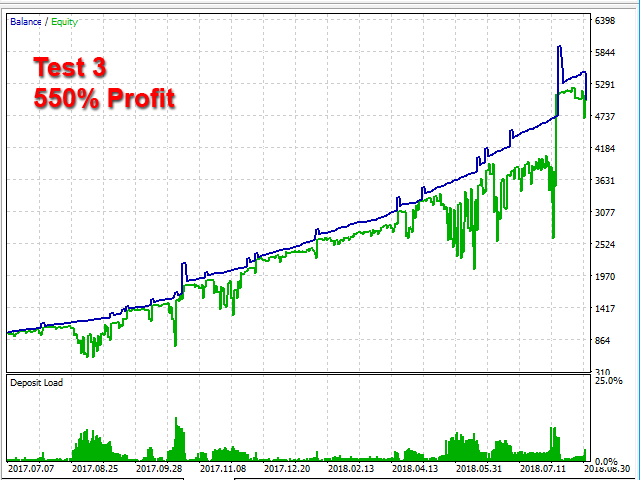 Using EA don't need any professional information or Forex Trading Knowledge. The default inputs in this EA is set to 5-digit accounts. If your account is 4-digit use 1/10 values. It should be called "Stupid Robot"
2. 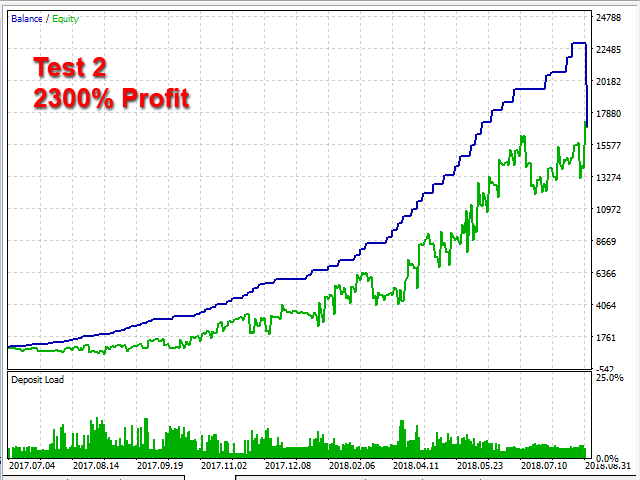 EURJPY is not good for this strategy. EURUSD only. 3. 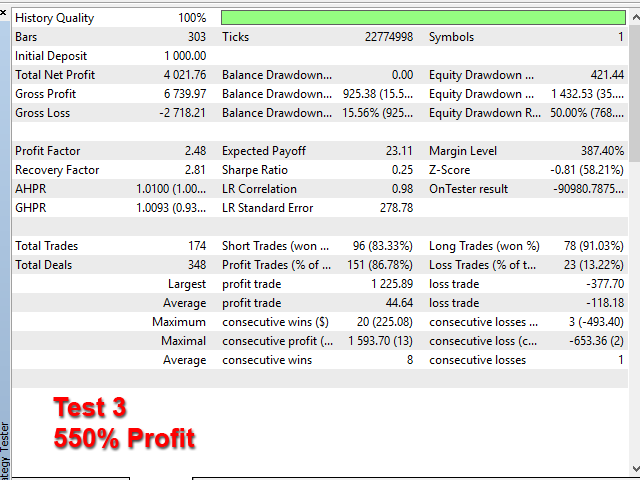 Good results only in Tester or in short term. Iam impressed! All wins until now demo on real account. 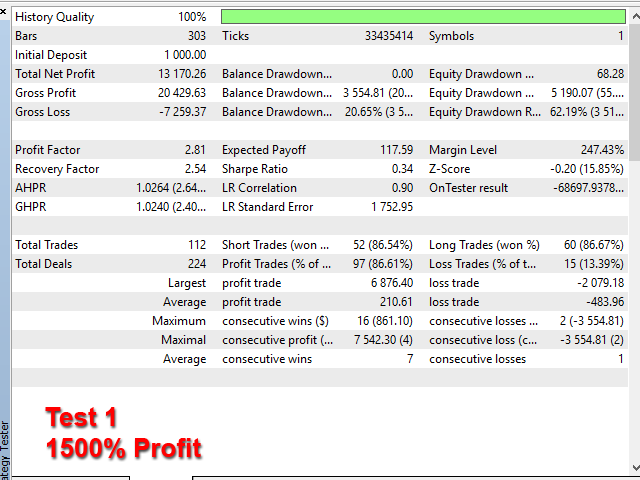 5% in week no losses Monday to Tuesday until now, with my own setup after a few back tests with different options. 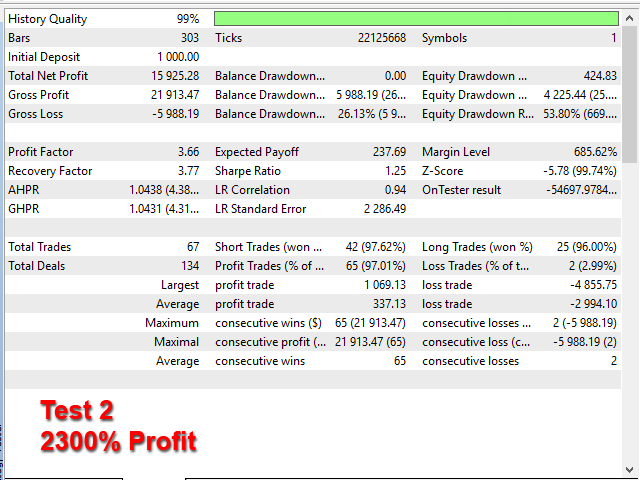 Specially I don't like trade on Fridays, maybe will restart next week . Fixing history problems of terminal.